Are church weddings over? The survey results are in! 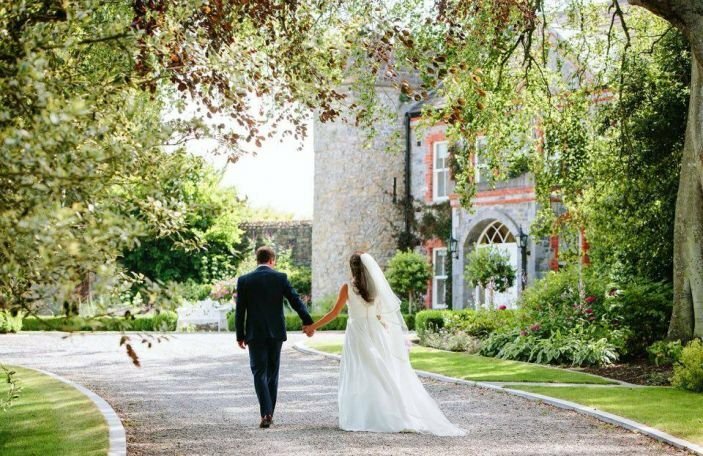 Earlier this week we released the results of our annual survey giving newly engaged couple a good guide to what's normal when it comes to weddings in Ireland. 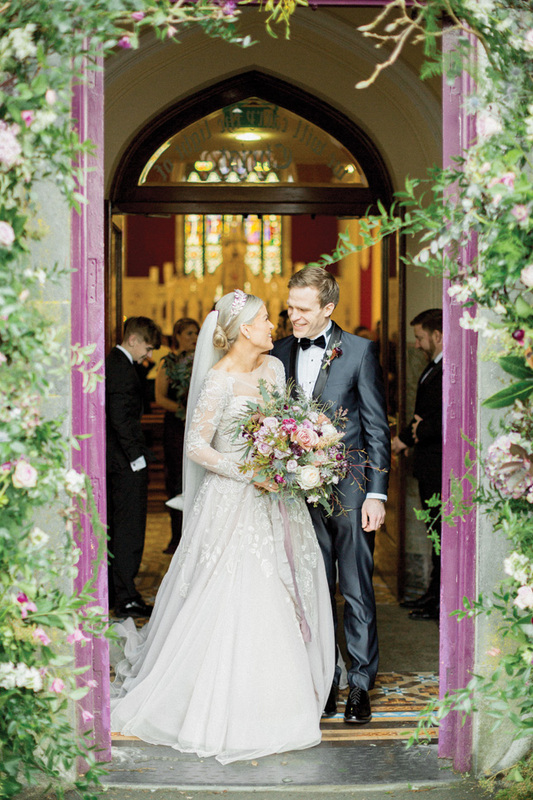 One of the most interesting takeaways from it was the shift in Irish couples' approaches to church weddings. 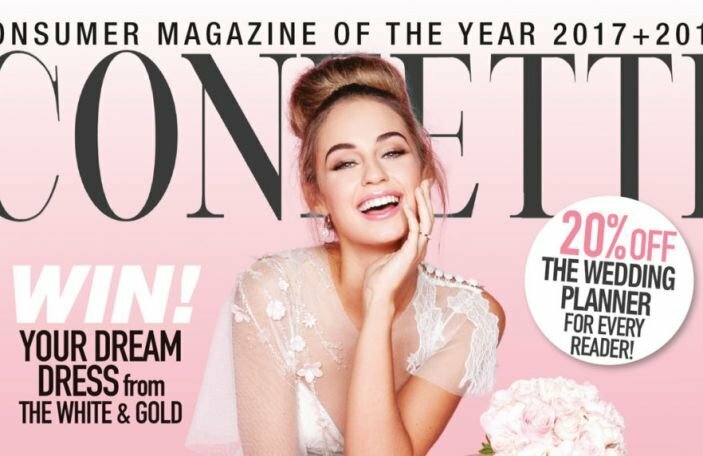 The popularity of church weddings has been declining for the last number of years, but for the first year ever this year, the scales has tipped away from favouring church weddings as the go-to ceremony option. 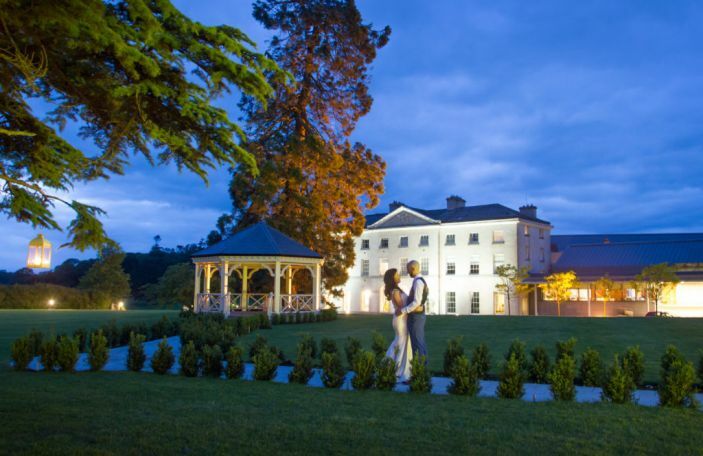 According to our survey, just over half (51%) of Irish couples now getting married at their reception venue, or elsewhere. 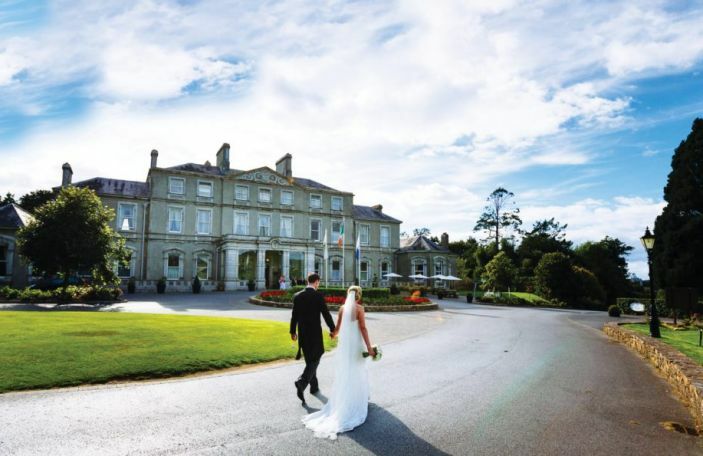 Couples are now also spending an average of €748 on their wedding ceremony, an increase of €690 from 2018's results. 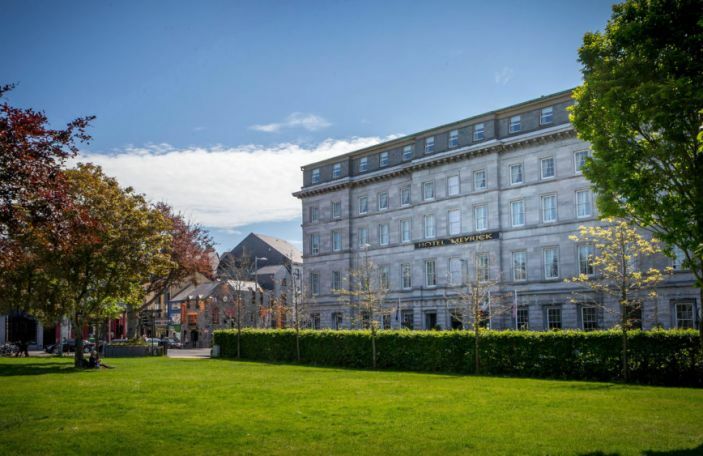 These figures just about tally with the Central Statistics Office stats around marriages released last year - of the 22,000 marriages that took place, 50.9% were Catholic church weddings, down from 53.7% the previous year. It's been a steadily declining figure, especially when you consider 90% of marriages in the 1990s would have been church weddings, according to the numbers. 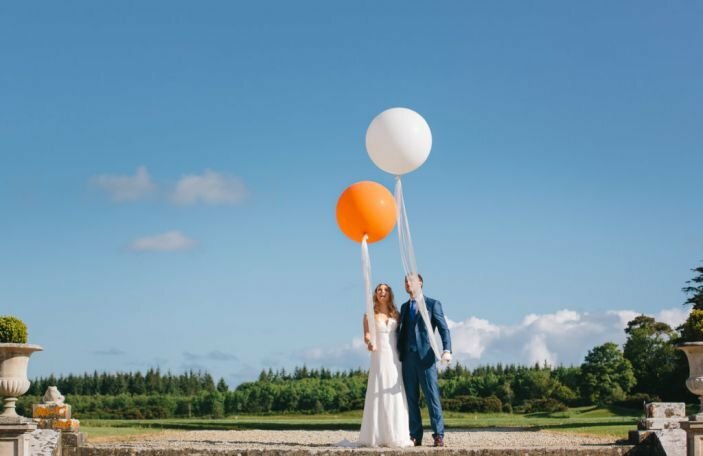 Civil weddings were the most popular form of non-religious wedding in Ireland last year, with 29.1% of Irish couples opting for a civil registrar to officiate their day. This was up slightly on the previous year's 28.5%, which is a trend that continues across all non-religious ceremony types. 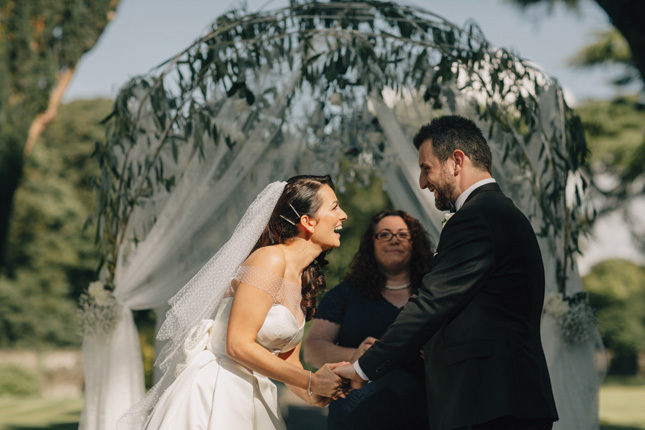 The Humanist Association of Ireland is one organisation benefitting from this trend, with 7.6% of all Irish marriages officiated by a humanist celebrant according to the figures. This is up slightly on the previous year's 6.7%. 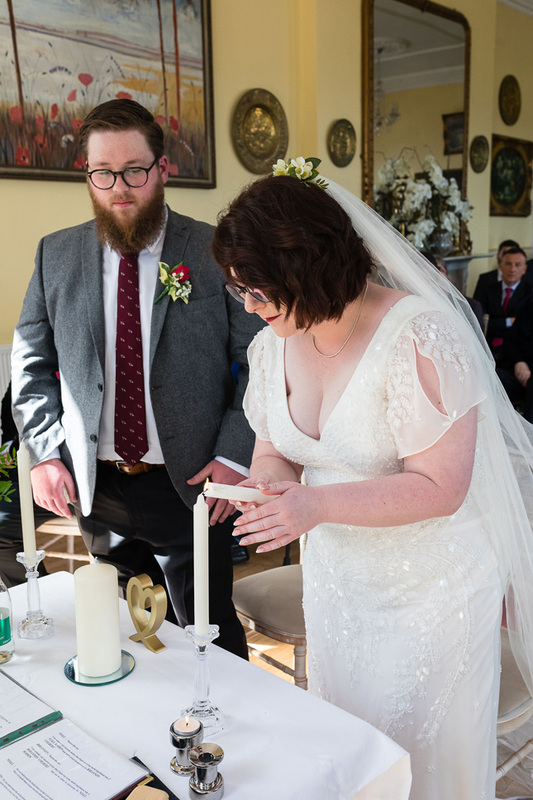 Spiritualist wedding ceremonies made up the last major chunk of non-religious wedding ceremonies, accounting for one in twenty Irish marriages (5.3%) across the year. 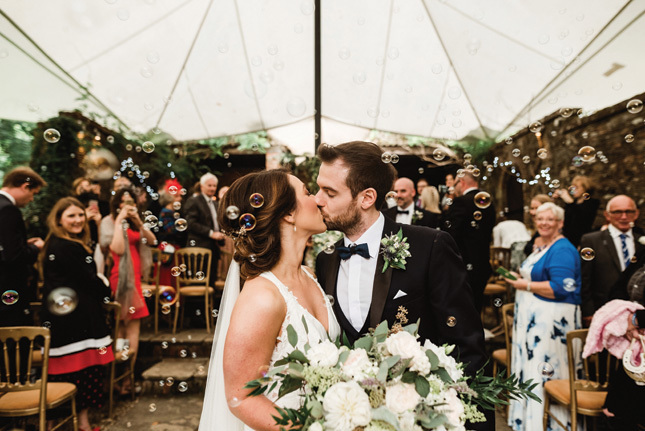 If you're still trying to decide what sort of wedding ceremony is right for you, we've got complete guides to help you on your way. Check them out below!